My husband and I had a rare situation. 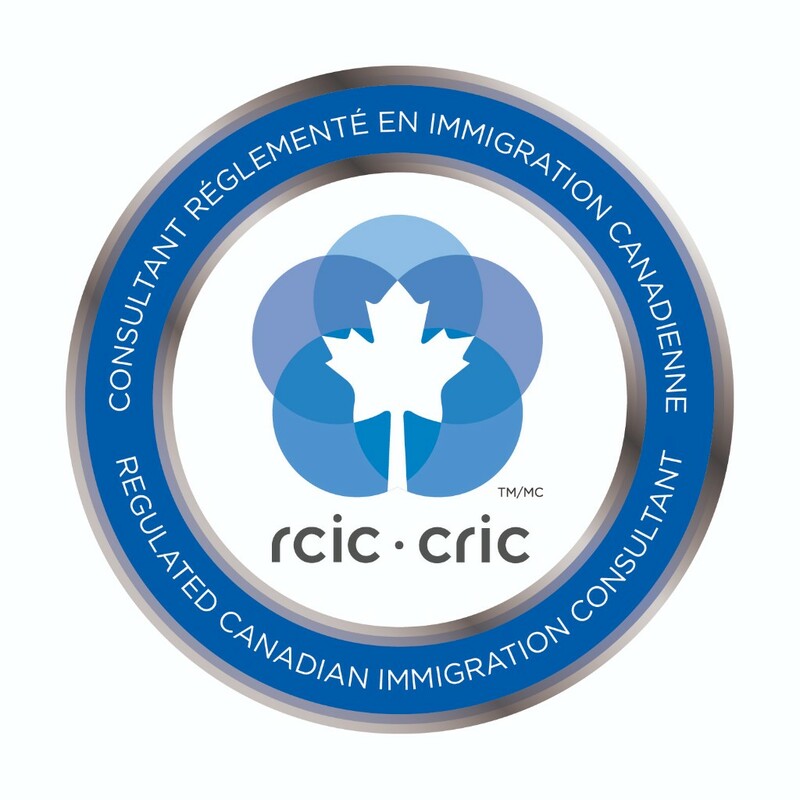 My husband applied for a spousal sponsorship for me to be a permanent resident in Canada. 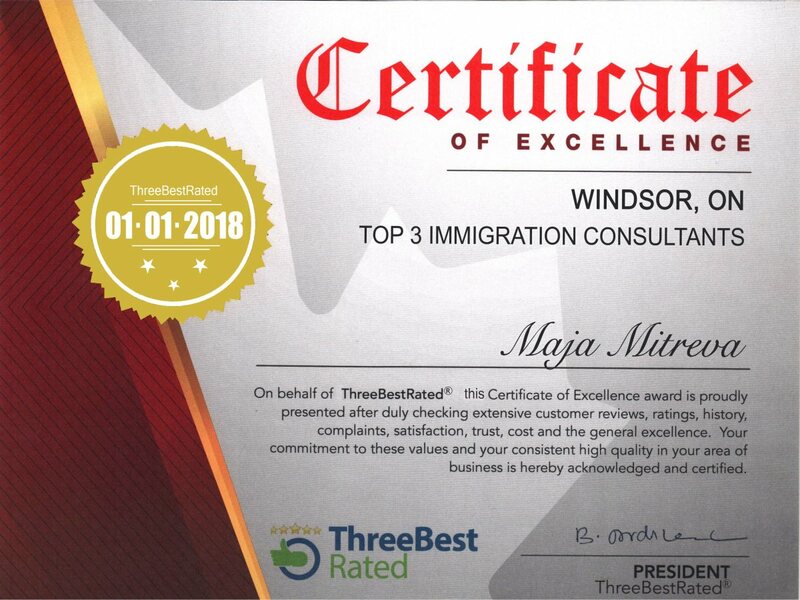 Maja Mitreva, a Regulated Canadian Immigration Consultant, assisted us and handled our case very well. She's very helpful and never gave us a headache. She never failed to follow up the requirements we needed and responded promptly anytime we had any questions and concerns. I received my PR visa we were so grateful we hired her for assisting us. Maja also handled my Visitors visa for Canada. It only just took less than a month so we highly recommend her and will use her services in the future. Maja was an excellent business partner with our Macedonian church and community centre. She worked in a timely manner, was efficient and accurate in her work. The process was done in a friendly and understanding manner, Maja being a pleasure to work with. Professionalism and knowledge were always demonstrated in our endeavors. We would highly recommend her to anyone needing help. Thank you for all your kindness and the successful applications Maja! Excellent service. 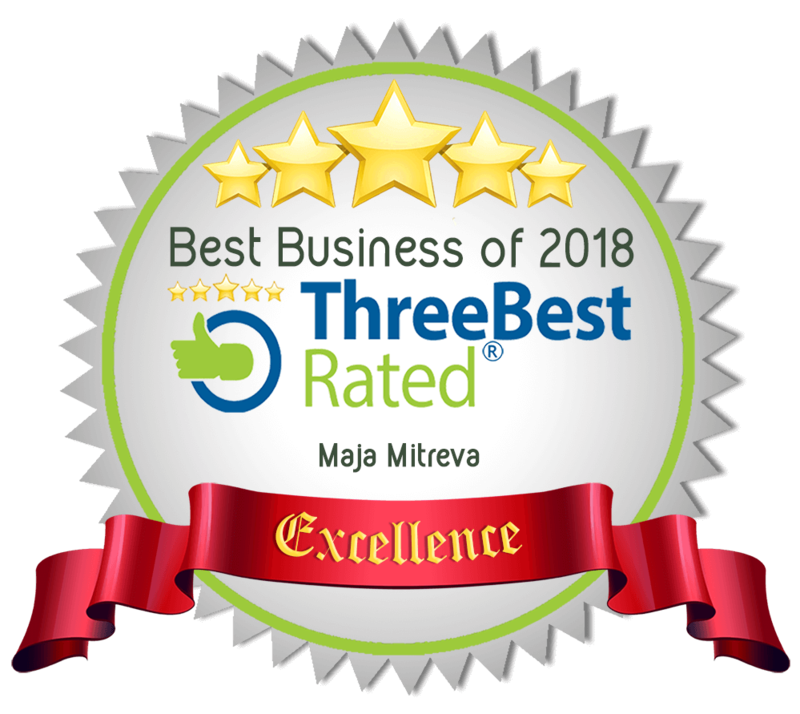 Everything was well organized and prompt from the staff, especially from Mrs. Maja, very understanding, who helped me out immediately due to my lack of time. Would surely recommend this consultancy. This is an example text. Replace it with your own content. Just click on this field and add your own text.